1. Washington’s Birthday is a United States federal holiday celebrated on the third Monday of February in honor of George Washington, the first President of the United States. 2. 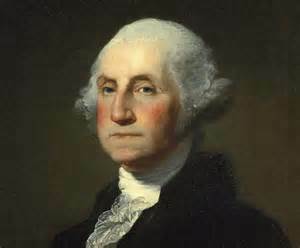 Washington’s birthday was legally recognized as a holiday on Jan. 31, 1879, according to the National Archives. Since the holiday is celebrated on the third Monday in February, it will never fall on Washington’s actual birthday. 3. While the holiday has come to be known as “Presidents Day,” it is in fact only dedicated to one president, and according to the federal government, that’s not the holiday’s name. 4. The first President of the United States, George Washington, was born on February 22, 1732. 5. 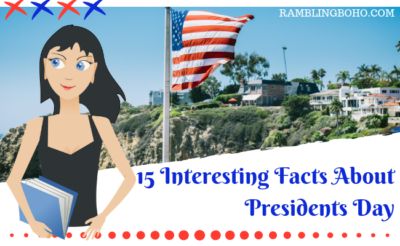 Washington and Lincoln still remain the two most recognized leaders, but Presidents’ Day is now popularly viewed as a day to celebrate all U.S. presidents past and present. 6. George Washington was the Commander in Chief of the Continental Army, first U.S. President, and President of the Constitutional Convention. 7. Four chief executives—George Washington, William Henry Harrison, Abraham Lincoln and Ronald Reagan were born in February. 8. According to the Julian calendar, Washington was born February 11, 1732. The Gregorian calendar was adopted in 1752, changing Washington’s birthday to February 22. 9. Although Lincoln’s birthday, Feb. 12, was never recognized as a federal holiday or folded into Presidents Day, there are some states where his birthday is recognized as a holiday. 10. 16 states celebrate Presidents Day, and another 15 states observe Washington’s Birthday. Nine states don’t observe a holiday on the third Monday in February. 11. 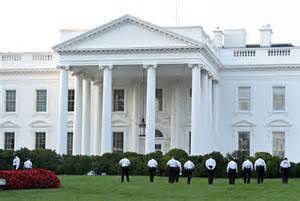 Many parks stage reenactments and pageants in their honor. 12. Visit Mt. Vernon, VA, Washington’s ancestral home and place of both he and his wife Martha’s tomb. Admission is free on President’s Day. 13. Since 1888, Washington’s Farewell Address has been read aloud in the U.S. Senate on February 22nd. 14. Some schools, which used to close for a single day for both Lincoln’s and Washington’s birthday, now often close for the entire week (beginning with the Monday holiday) as a “mid-winter recess”. 15. In 17 states it’s Presidents’ Day (plural possessive), in five states it’s Presidents Day (plural), and in four states it’s President’s Day (singular possessive). Which way do you write it ?